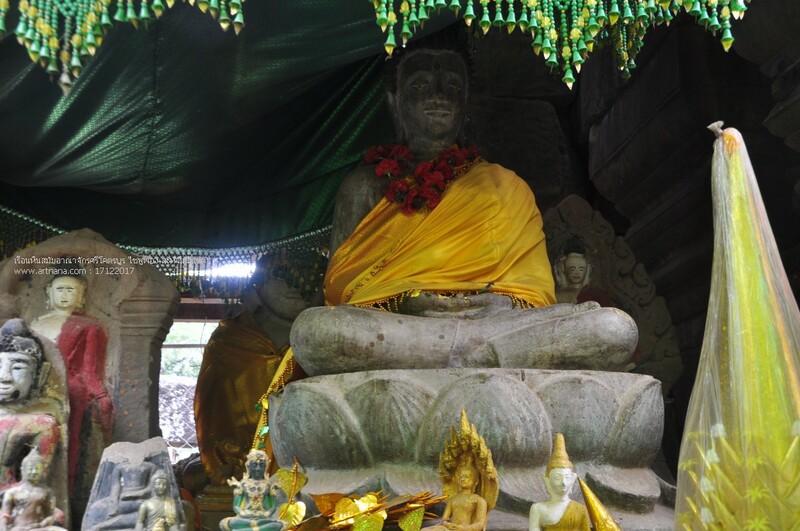 *** วัตถุโบราณต่างๆ ไม่ทราบว่าจัดแสดงไว้ที่ได และค้นพบอะไรบ้าง หรือสูญหายไปหมด? 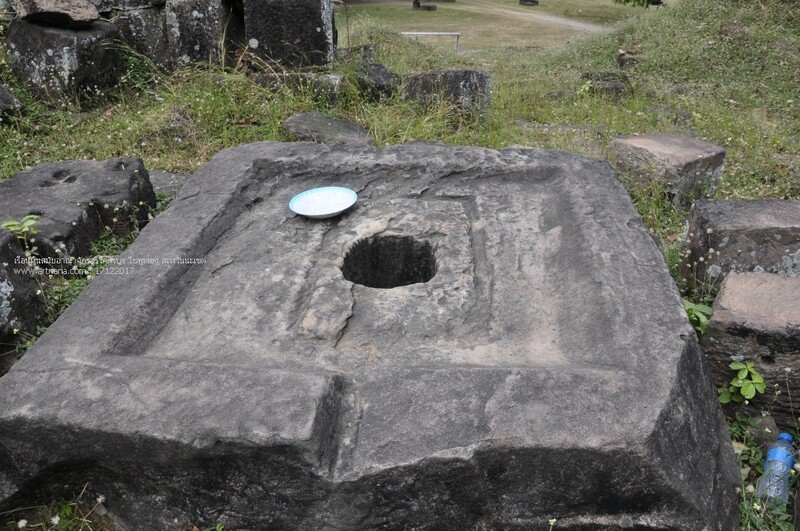 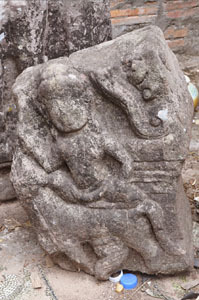 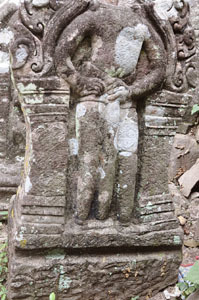 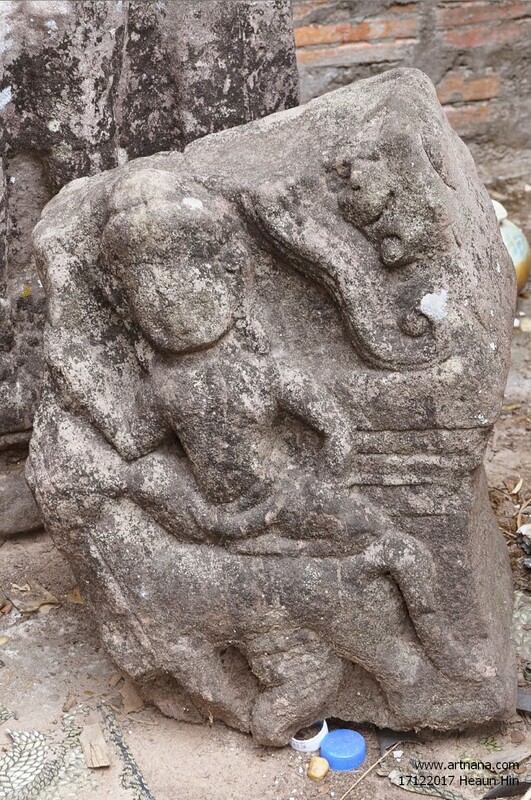 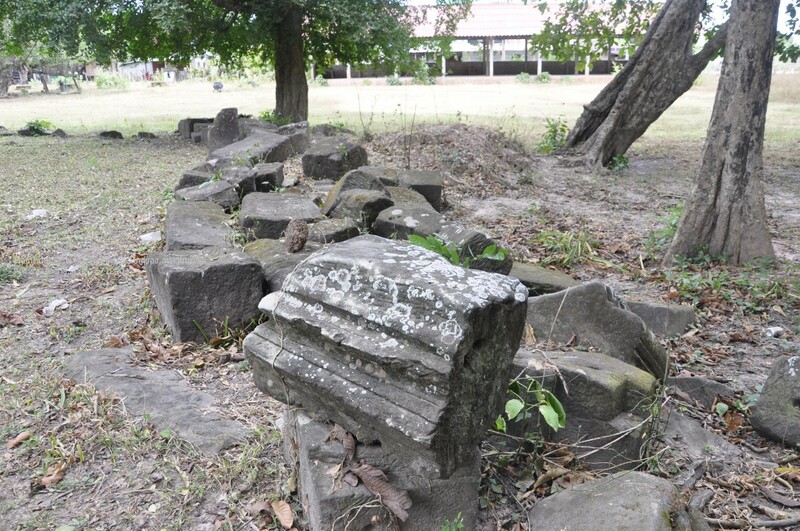 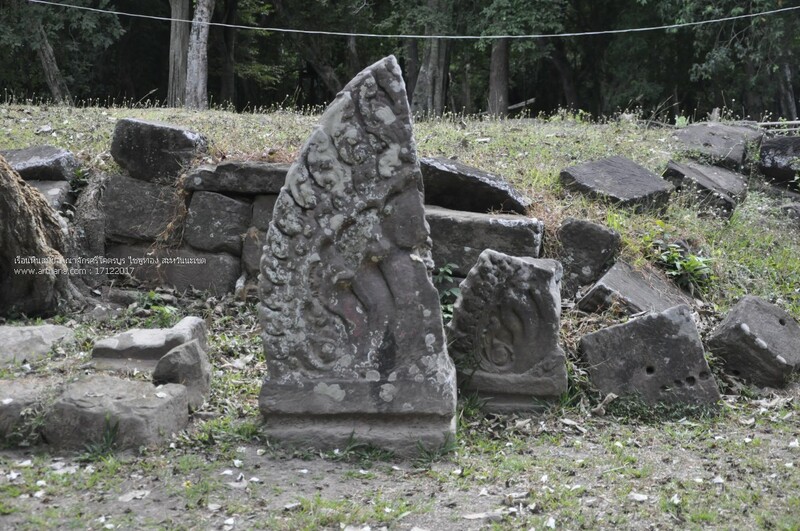 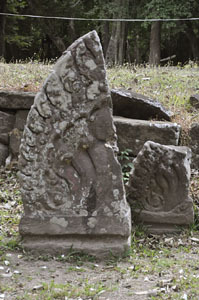 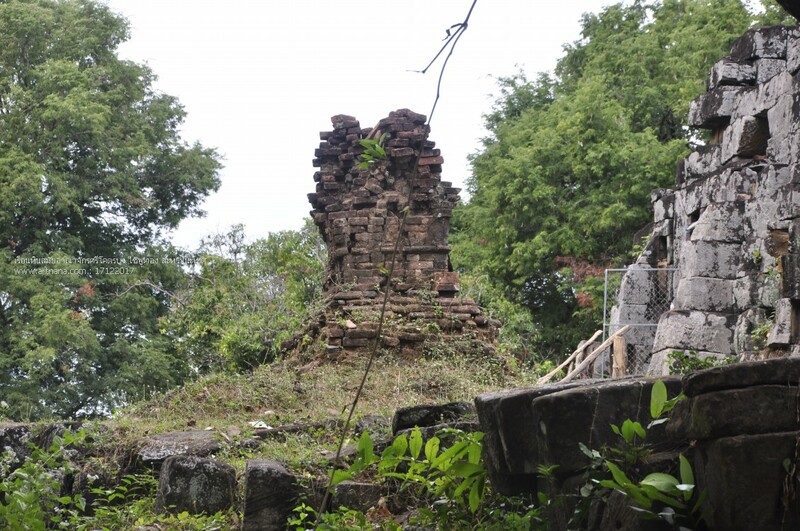 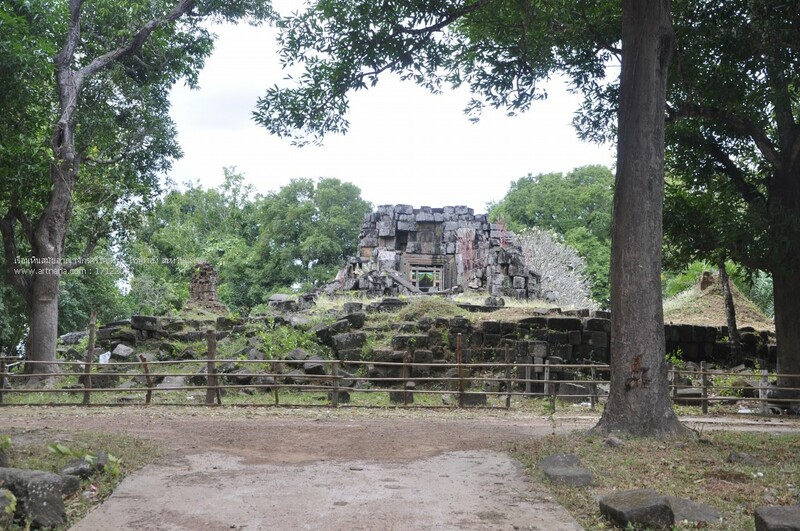 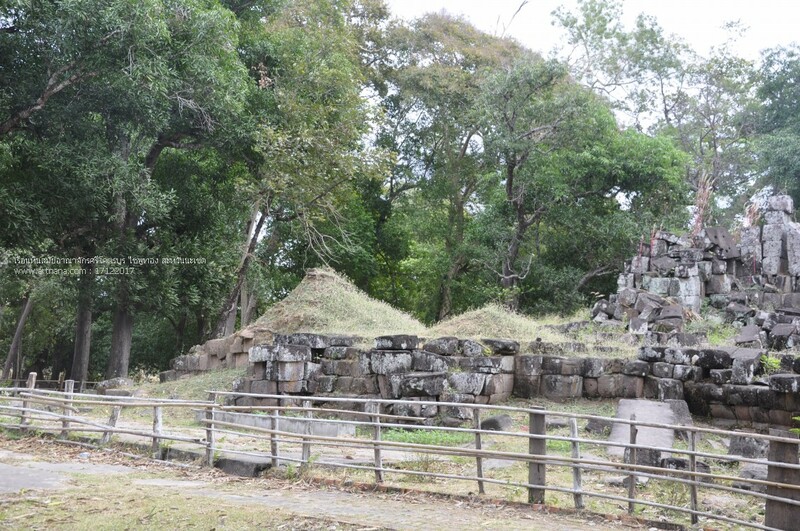 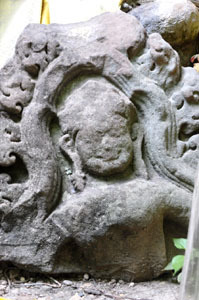 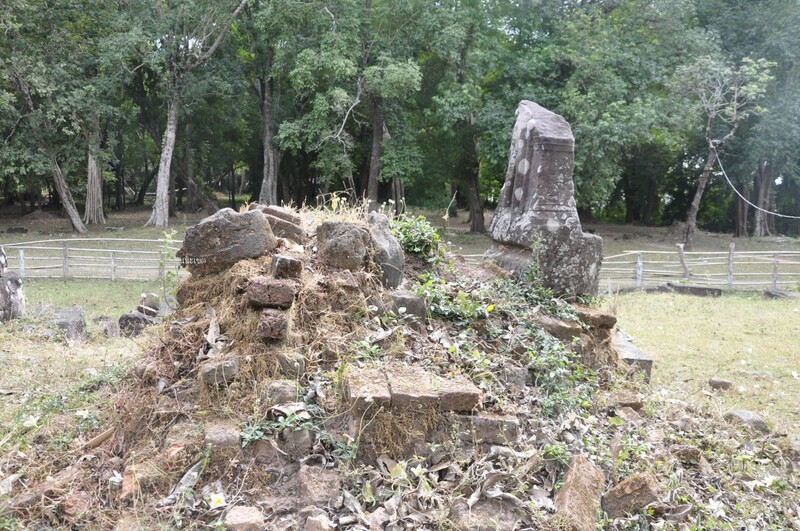 A 1,000-year old outpost of the Khmer civilization, Heuan Hinh, is one of the most interesting Khmer ruins in Savannakhet. 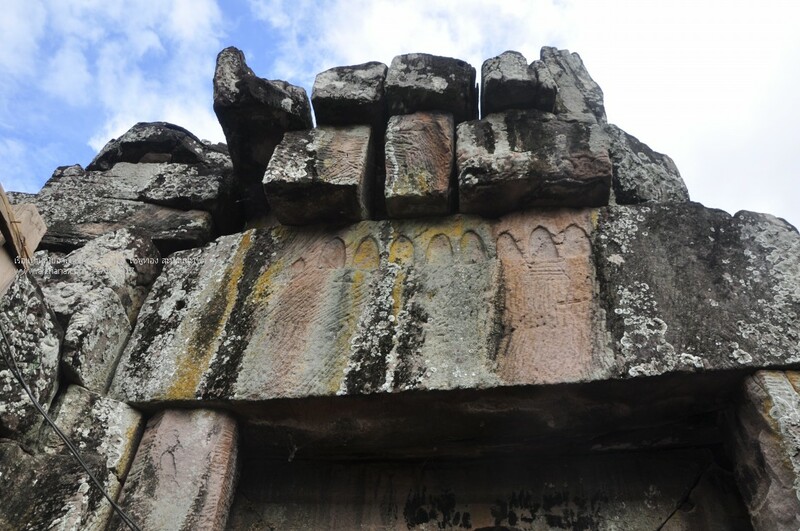 Unfortunately, like many other other historical sites, most of the original carvings have been lost and the structure is in poor condition. 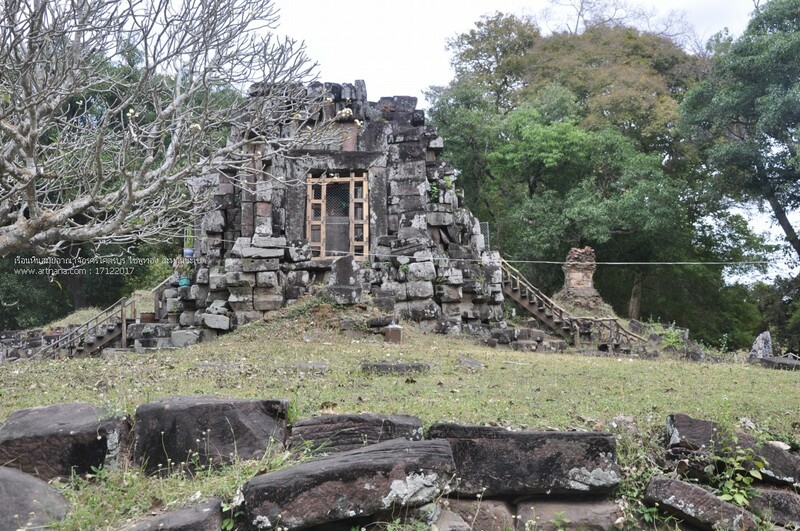 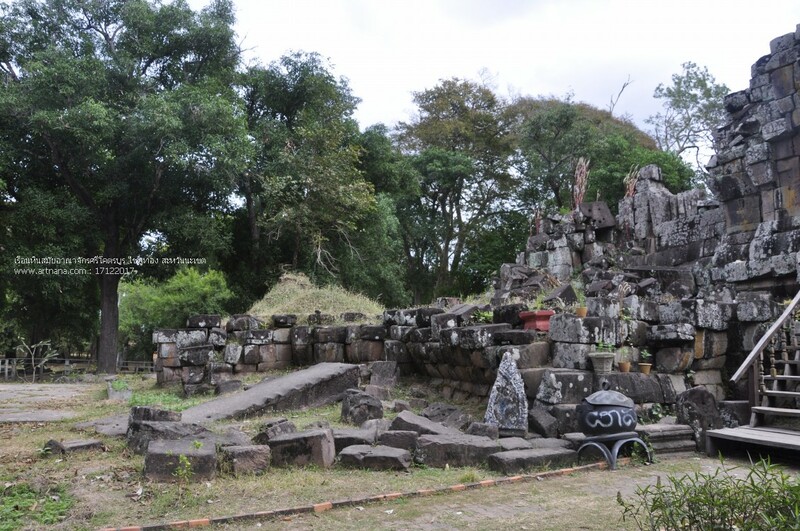 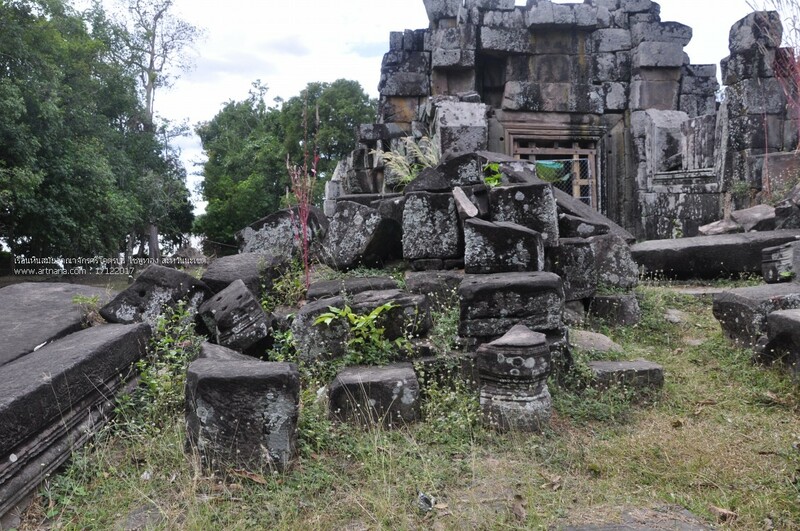 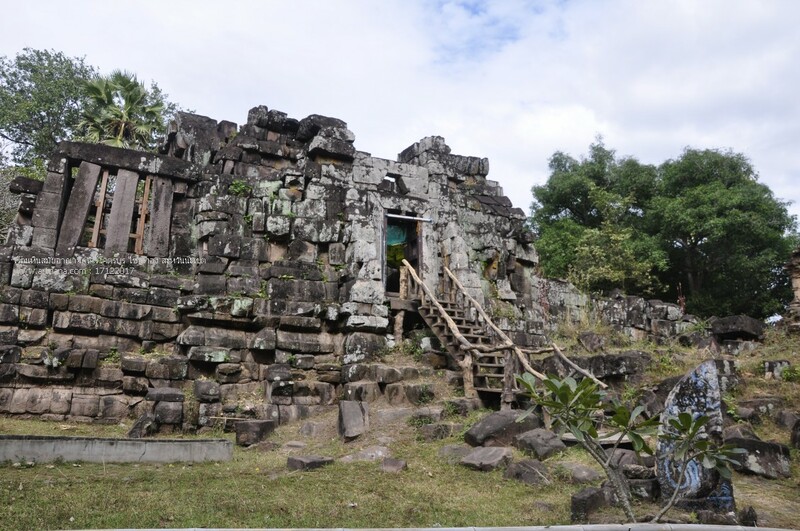 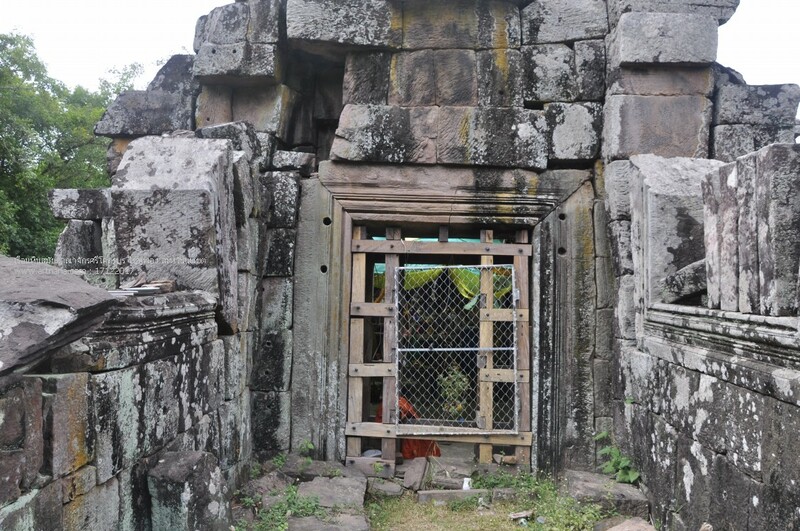 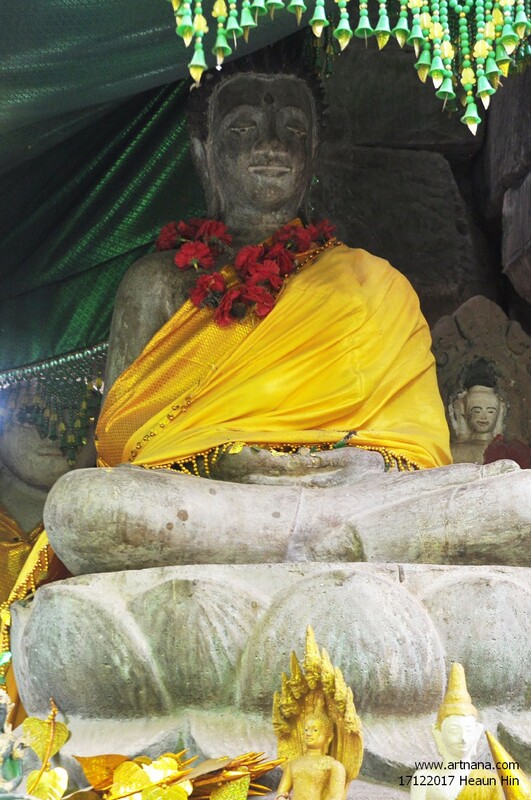 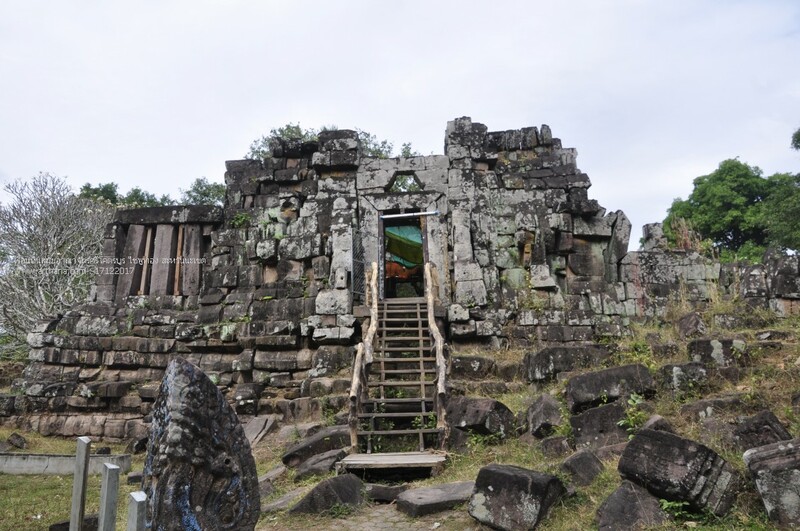 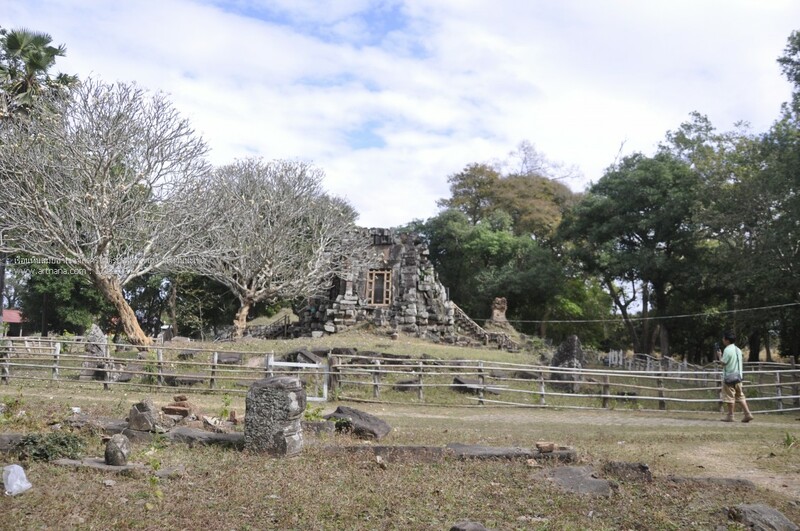 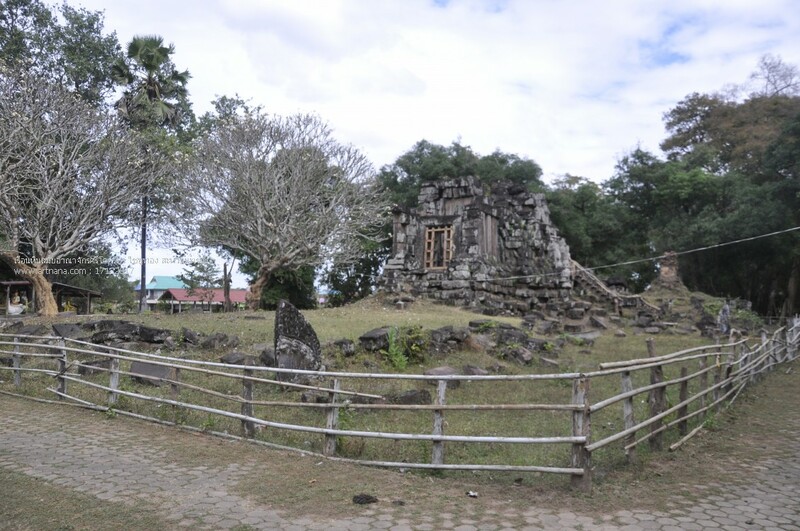 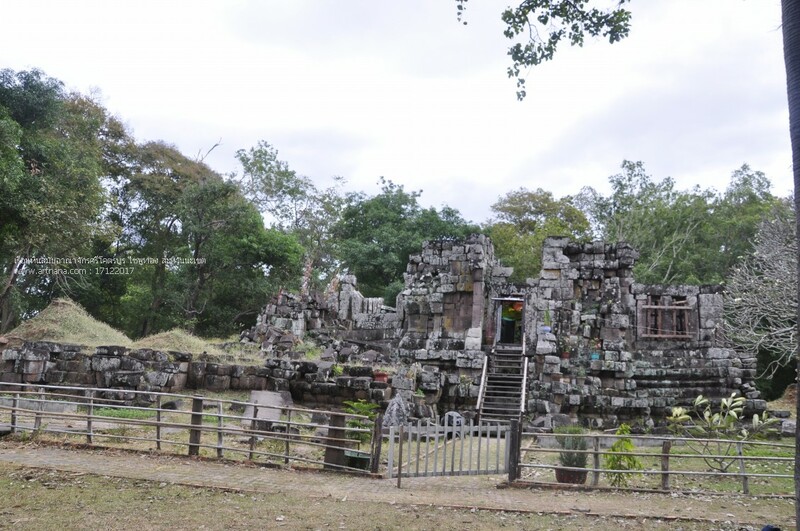 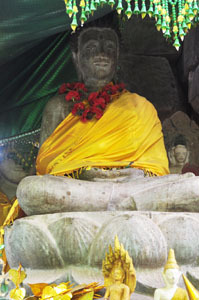 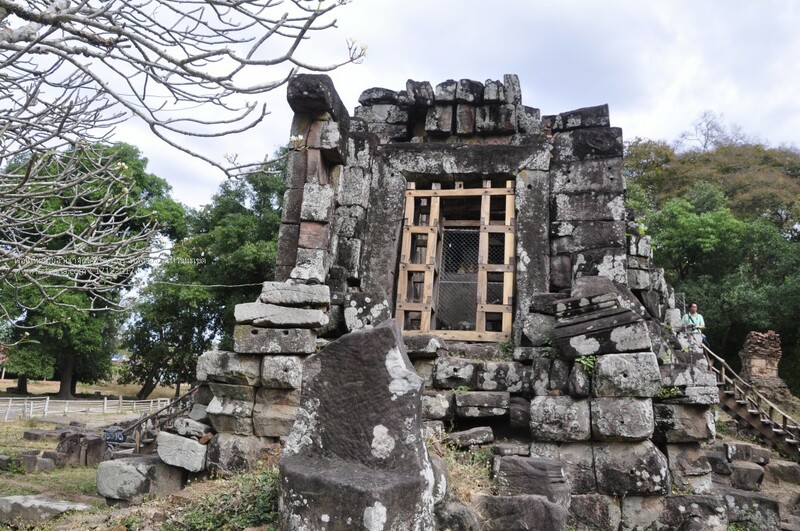 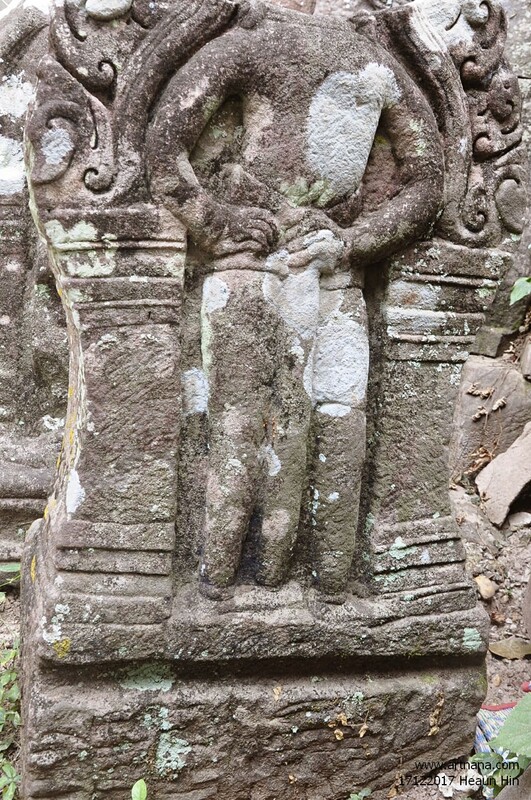 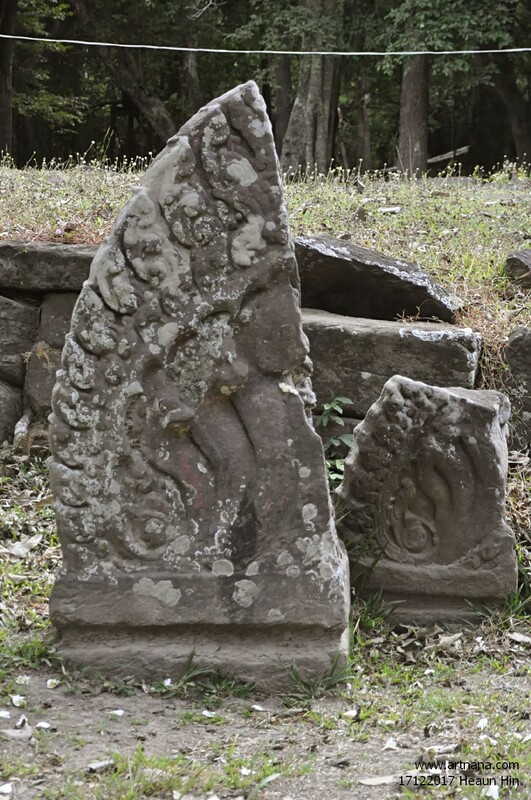 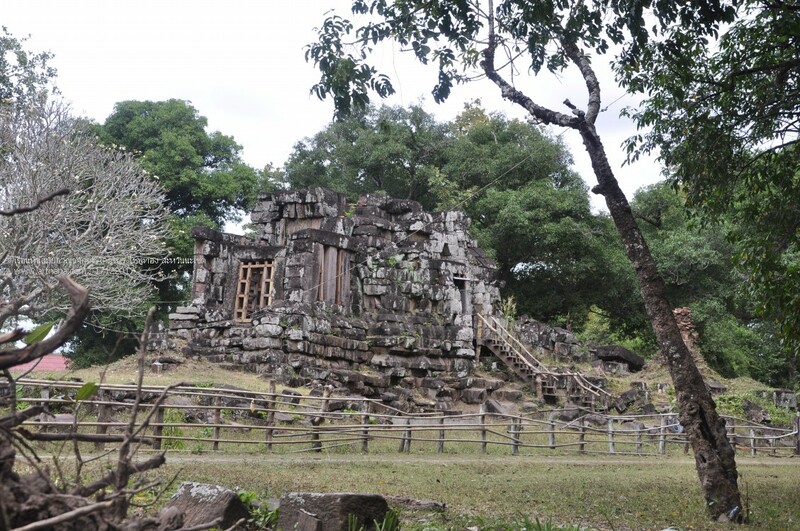 Heuan Hinh is a shrine built by the ancient Khmer to the glory of their Empire. 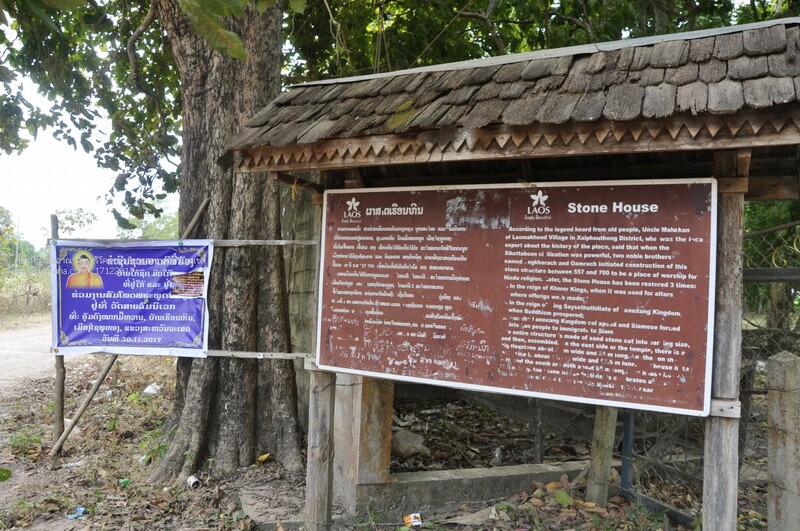 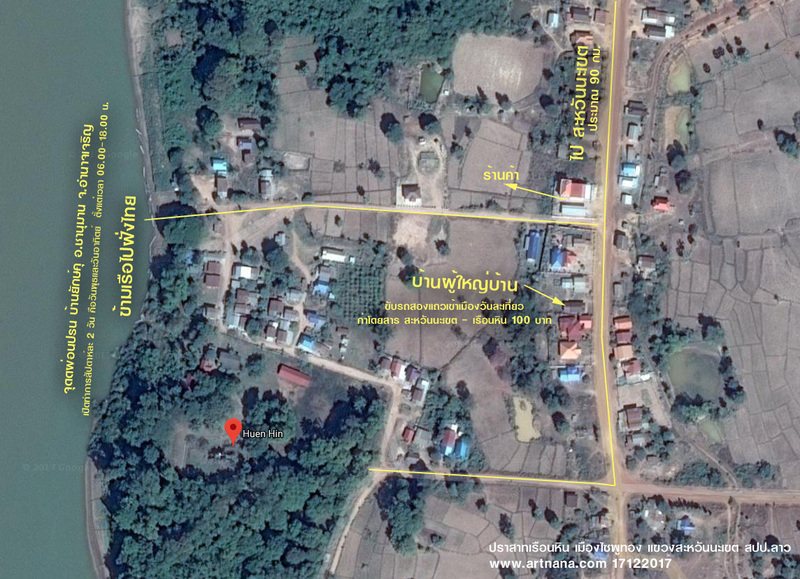 Located in Ban Dong, Dokmay Songkhone district, some 65 kilometres south of Savannakhet.